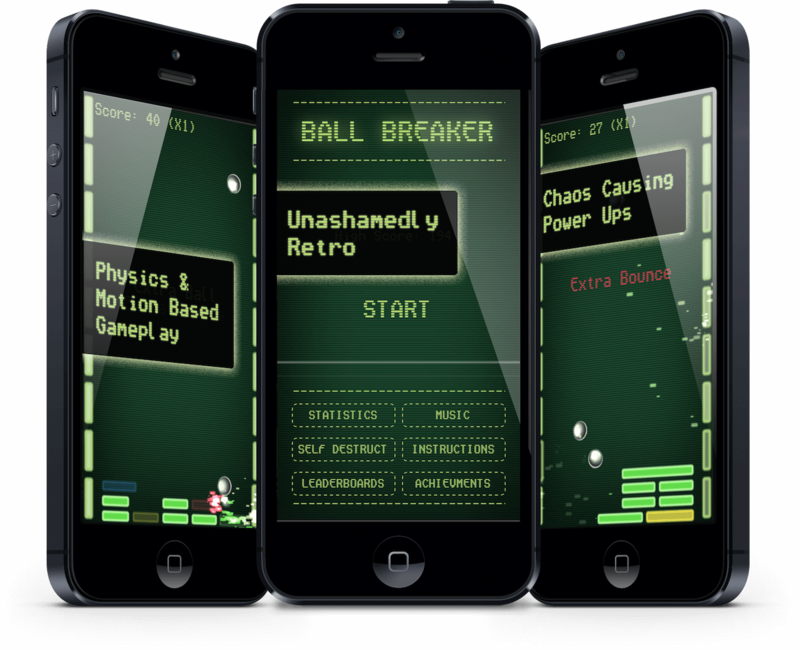 Ball Breaker is all about breaking blocks with balls using gravity and physics. Think of Breakout played upside down. 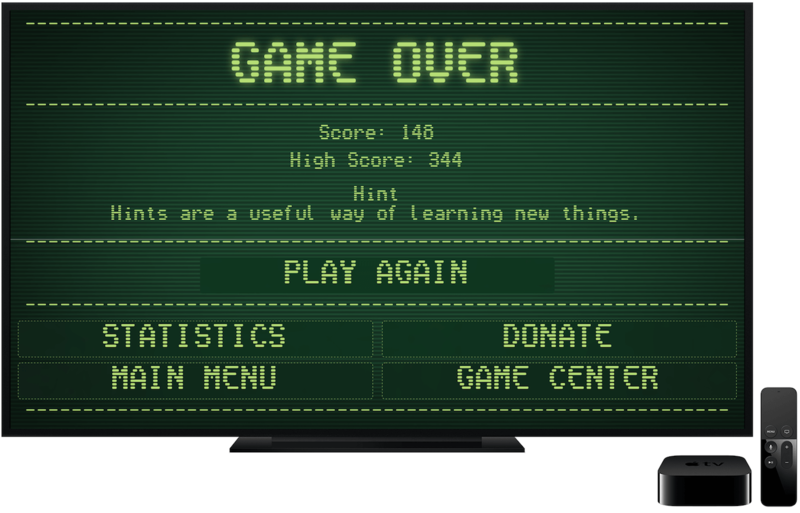 The aim of the game is to keep bouncing and destroying blocks for as long as possible. Simple.